GateHub Fifth users can now directly transfer BTC in and out of Ripple. While Gatehub has always supported holding and trading 3rd party BTC IOUs on Ripple – most notably Bitstamp’s BTC IOUs –, our users lacked a simple method of transferring the BTC from the Ripple network to the Bitcoin network and vice versa. Until now, this needed to be done through the IOU’s native gateway, e.g. Bitstamp. From now on, GateHub Fifth users will receive their own direct Bitcoin deposit address, and will be able to send bitcoins to a Bitcoin address directly from their GateHub wallets. 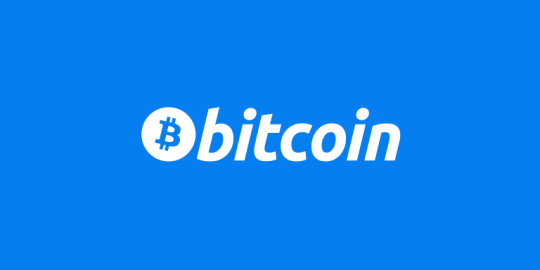 To deposit BTC, select your wallet and click Deposit / Receive, then get your Bitcoin deposit address on the Bitcoin tab. To send BTC to an arbitrary Bitcoin address, select your wallet and click Send Payment, then select the Bitcoin tab. This article explains how to buy XRP using GateHub. Using GateHub you can buy XRP with many currencies. This tutorial will focus on buying XRP with EUR using EU Bank.